You may remember Fenrir Greyback in the series as a cruel and dangerous werewolf that was in league with the dark lord, Lord Voldemort. But did you know that Fenrir takes his name from one of the minor moons that orbit the beautiful ringed planet, Saturn? 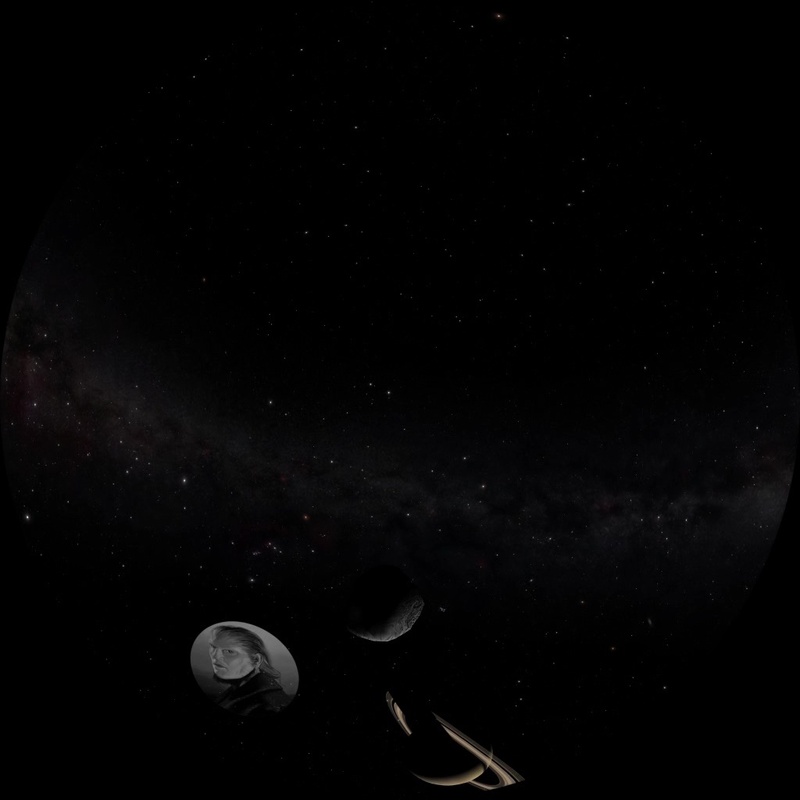 Taken from the show, The Astronomical World of Harry Potter, we see the faint and dark moon of Fenrir by the planet it orbits, Saturn. Fenrir is one of the faintest and smallest moons to orbit Saturn. This minor moon of Saturn was originally named after a giant wolf in Norse mythology, said to be the bringer of great trouble. In the myth, Fenrir was the greatest and most powerful of all the wolves. He grew so large that the gods became concerned and tried to bind him from causing trouble. However, this didn’t work in the first several attempts. He was eventually bound when attached to a boulder by chain and by sword. In the Harry Potter series it is unclear as to what became of Fenrir after the Battle of Hogwarts. It is believed that he was either sent to Azkaban or disappeared into the dark. Over by Saturn we can barely see Fenrir as it orbits the planet. Even the Cassini spacecraft has trouble finding it since it is so dark. Let’s leave Fenrir and end this on a lighter note…quite literally. Albus Dumbledore was not only Harry Potter’s mentor but his greatest champion. His first name, Albus, is derived from the Latin and can be roughly translated as “white”—an essential mystical component in alchemy. 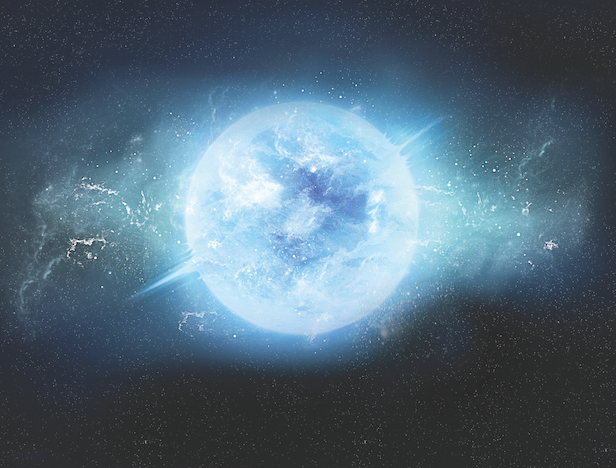 Albus is also the name of a white dwarf star candidate located some 130 light-years away. White dwarfs are very dense, stellar remnants. They have a mass comparable to our Sun but a volume comparable to Earth. A white dwarf is the final observable stage for some low-end to medium-mass stars. These dim objects dot the galaxy as glowing reminders of what once was. Albus Dumbledore’s name could also be an association with an Italian word meaning “sunrise.” This bears a close symbolic association with the concept of rebirth. It is a fitting name for someone who was known to keep a Phoenix for a pet. Why, if you look into the southern sky you may even see the constellation Phoenix—a grouping of stars representing the mythical bird creature that is reborn in a flash of flames following its own death. The Louisiana Art & Science Museum will be hosting The Astronomical World of Harry Potter this October 30th at 7 p.m. Admission for this show is free. Space is limited and offered on a first come, first served basis. Everyone seeing the show will get their own Platform 100 3/4 ticket and there will be a quiz at the end for you to earn your own O.W.L. certificate. Come early for the butterbeer at our own Leaky Cauldron and stick around for the 8 p.m. and 9 p.m. showings of Fright Light and the return of Pink Floyd: Dark Side of the Moon.